i got a fabulous new cookbook a few weeks ago (that will be associated with a great giveaway next week – exciting!) 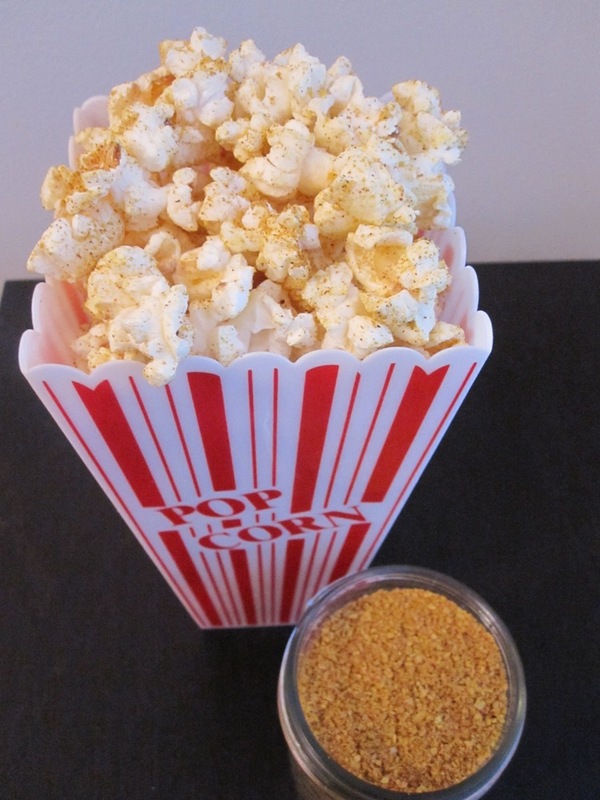 + one of the recipes that first caught my eye was this coconut curry popcorn seasoning. i immediately thought of two of our friends who moved away from nashville not too long ago – they love indian food, they frequently cook lots of interesting dishes, + they are avid watchers of bollywood films. i sent them a message to see if they’d be interested in sampling a batch of this, + of course, they said yes! when i started blending the seasoning, i wasn’t sure how it was going to turn out. frankly, i was afraid it might be too spicy to handle. was i ever wrong! after popping up a quick bowl of popcorn, i tossed it with a liberal amount of the seasoning, + it was delicious – unlike anything i’ve ever tasted before. between the light buttery flavor of the popcorn + the bollywood seasoning, it was almost like an indian kettle corn. don’t take my word for it – try this instead of your standard popcorn + let me know what you think! in a food processor, pulverize the coconut into tiny bits, 1-2 minutes. add remaining ingredients. pulse to combine. divide into jars or tins with tightfitting lids. keeps up to 4 months. you are too sweet! thanks, girl. 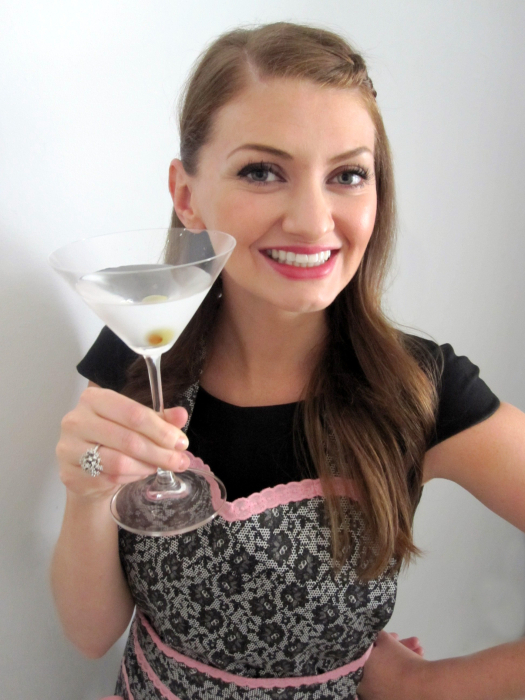 can’t wait to do some recipe-sharing/swapping with you! Amy, this looks right up my alley! I love Indian food, I love curry, and I love coconut! I never would have thought to put these flavors together with popcorn- so interesting. Thanks so much for sharing! let me know what you think once you make it! 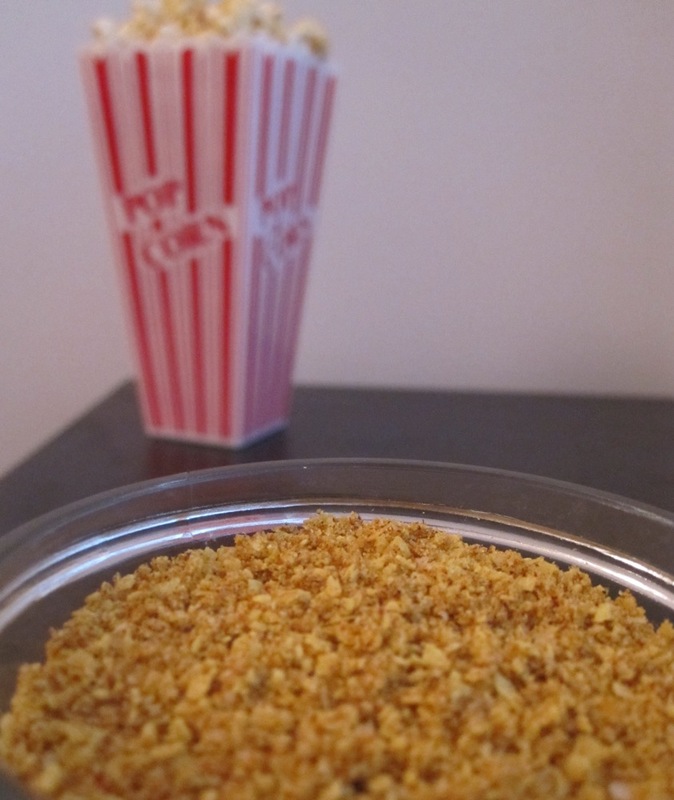 one thing – i definitely recommend doing it with lightly buttered popcorn – the butter helps the seasoning stick to the popcorn better, + the seasoning flavors plus the butter is what made it taste perfect! Have u tried it on top of fat free kettle korn?? Amy, sounds awesome! Will be making asap!! no, i haven’t tried it on kettle corn but i bet that would be fabulous! i tried it on homestyle/lightly buttered microwaved popcorn + it was delicious! i can’t wait to hear what you think about it. You are not just fearless; you are FUN!!! This looks GOOD! So unique…definitely NOT your average popcorn. Saving to try!! I can’t wait to try this! We will be sure to let you know how we like it, so you can post it if you want. You are the best! Let me know if you want some Bollywood movie recs. I’ve got tons. Numerous thanks for the wonderful post C Iâ€™d enjoyable reading it! That i love this blog. I made this without the sugar, and I couldn’t get over how good the mix was. It was delicious on buttered popcorn. Have you tried using this mix for a curry? I am curious how to use it as a main course red curry sauce since I have so much on hand and it’s so delicious. I’m so thrilled you liked it, Melanie! I haven’t tried it as a base for a curry, but that’s a fantastic idea – I might have to play around with that for dinner one night this week. Let me know how it turns out if you try it like that!